Last April we joined as panel specialist during a twitter chat of #TheGlobalGrid to share our insides on green roofs, read more to see what it was all about! Green roofs are gaining popularity in cities around the world. 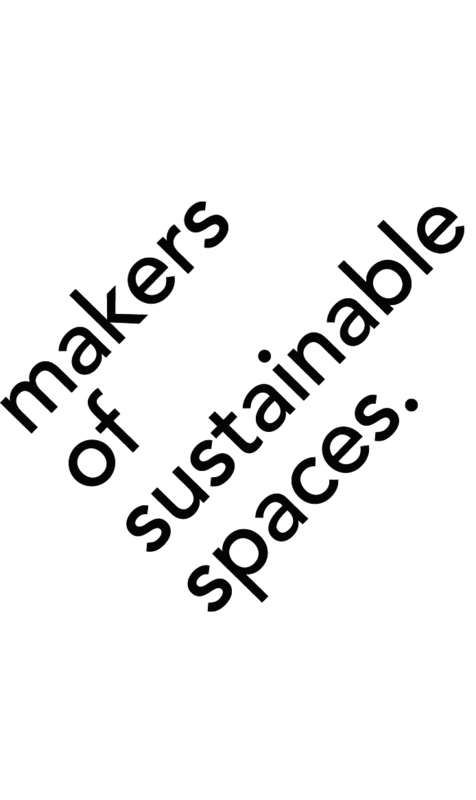 More often it is seen as a sustainable building feature, but is it really the voucher to more sustainable cities? Last April we joined as panel specialist during a twitter chat of #TheGlobalGrid, to share our insides on green roofs. Green roofs are gaining popularity in cities around the world. More often it is seen as a sustainable building feature, but is it really the voucher to more sustainable cities? During this chat, the question was asked if green roofs benefit more than the buildings they sit atop and if their many benefits extend to the city level; contributing to citywide sustainability goals. Linda Velazquez, ASLA, LEED, AP, GRP, publisher, and editor of Greenroofs.com. Green roofs present an extra load that should be accounted for in the structural calculations of new buildings or tolerated by the structures of existing buildings. 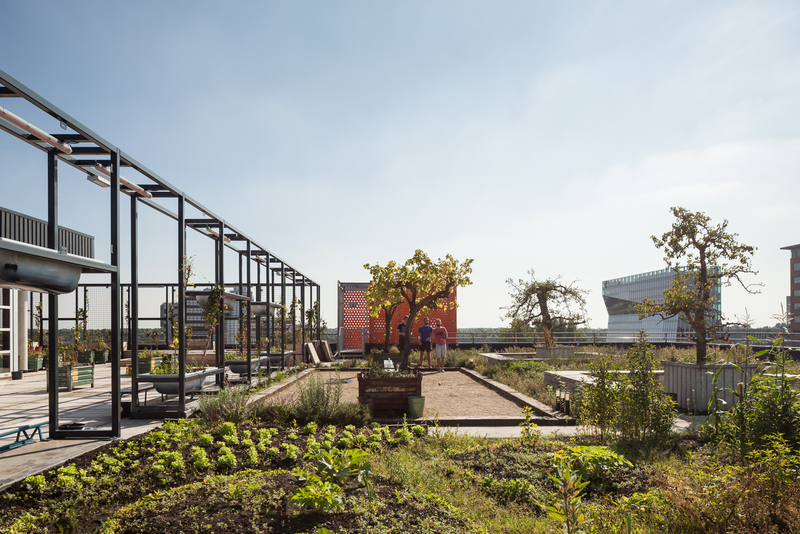 While growing food might be one of the most popular features of green roofs, most existing buildings structures are not apt to carry the extra weight of intensive green roofs. Retrofitting projects can, therefore, be often limited to installing extensive green roofs which still have great environmental benefits. Green roofs are long-term investments. At the building level, they extend the roof’s life, reduce its energy costs and increase the property’s overall value. The benefits for the community are even greater. Green roofs contribute to making communities more sustainable and climate resilient. Accessible green roofs create additional open spaces for community activities and increase a neighborhood’s brand value, which attracts more development and investment creating a virtuous cycle of benefits. While it is easier for cities to make green roofs a requirement for new buildings, the incentives for existing properties to green their roofs are still being experimented. Linz, Austria; Stuttgart, Germany; and Toronto, Canada are among a growing number of cities mandating the installation of green roofs on their buildings. Tax credits, rebates, along with grant programs and direct subsidies are among the tools used by governments both at the local and national levels to encourage property owners and developers to install more green roofs. Green roofs’ numerous environmental benefits definitely qualify them as a component of a city’s green infrastructure. But forcing developers to take on the expense might be counterproductive. In addition to providing monetary incentives, cities should lead a parallel effort to educate developers and property owners about the environmental and economic benefits of green roofs; shifting their perspective of green roofs from expenses or liabilities, to assets. The Global Grid shares urbanists news from a local view, read more about The Global Grid here.